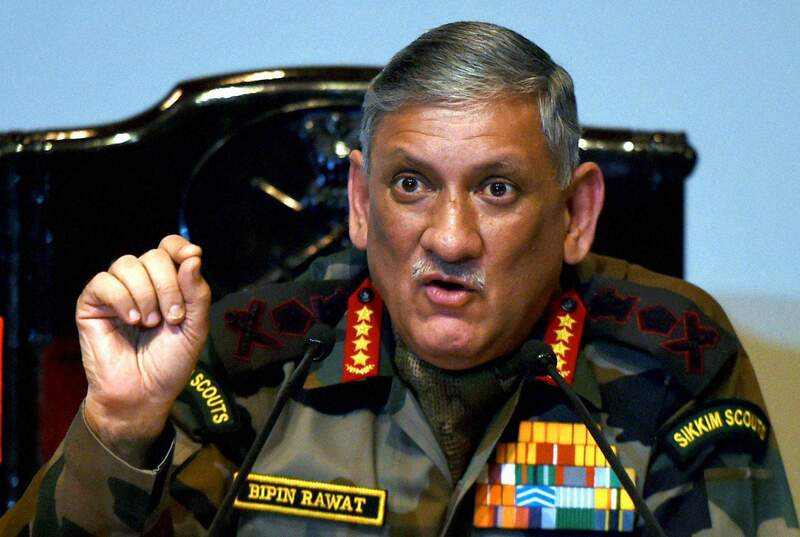 Army chief, General Bipin Rawat, who this month became the first senior official to publicly confirm the existence of India’s so-called Cold Start doctrine, explained on Friday why he acknowledged this controversial term publicly. Cold Start is the Indian operational plan for rapidly mobilising infantry and armour to launch lightning strikes across the plains and deserts of Pakistan. The aim is to break into Pakistan before its defensive formations can prepare and occupy defensive positions along the border. 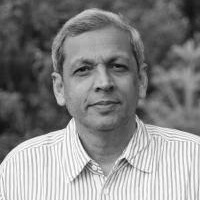 Indian policymakers and officials have always downplayed Cold Start, partly because it scared Pakistan’s army into relocated defensive formations close to the Indian border, and into developing highly destabilising “tactical nuclear weapons” (TNWs) – small-yield, nuclear bombs, delivered by short-range ballistic missiles like the Nasr (Hatf-IX) – to halt a Cold Start strike. Previous Indian chiefs said there was no Cold Start plan. Instead, they pointed to a “proactive strategy”. Rawat’s acknowledgment of Cold Start on January 6, in an interview to India Today, was a radical departure. It was sharply criticised by strategic analysts like Vipin Narang and Walter C Ladwig III, who claimed the “[Indian] army simply lacks the material and organisation to implement the more aggressive versions of Cold Start.” They argued that India has too few troops and tanks, it faces critical equipment shortages, and the army and air force do not coordinate air support. “This has put India in the worst possible strategic position: claiming a capability that it does not have, but which provides justification for Pakistan’s aggressive expansion of its conventional and nuclear forces”, Narang and Ladwig wrote in The Hindu. After the India Today interview, Rawat, at a press conference in New Delhi, initially downplayed his acknowledgment of Cold Start, arguing that offensive plans are a part of India’s overall defensive strategy, aimed at safeguarding the country’s territorial integrity. “[We] know that the future wars will be short and intense and, when short and intense wars are the future forms of combat, you have to be prepared to move fast. Now this is something which you can term in whatever way you want”, said Rawat. But Rawat also clarified that publicly acknowledging Cold Start was a signal to the army to be prepared for that eventuality. “The other reason for coming out with this was, to communicate to the rank and file and field commanders the kind of preparations they have to carry out for future combat. That is the messaging that was meant to that statement that I made,” said Rawat. It is ironic that Rawat, an infantry officer who the government chose because of his expertise in counter-insurgency, has made his first bold statement in the realm of warfighting and mechanised operations. Cold Start was born of the failure of Operation Parakram in 2001-02, when the military moved into battle stations after Jaish-e-Mohammed terrorists attacked Parliament on December 13, 2001. However, by the time the army’s three mechanised strike corps (which are stationed deep inside India in places like Mathura and Bhopal) were transported to the border and were ready to launch their tanks and infantry combat vehicles (ICVs), Pakistan’s defensive formations were deployed and ready to beat them back. Thus was Cold Start conceived, a plan to attack Pakistan within 48 hours of any dire provocation traced back to Pakistan – like a particularly damaging terrorist attack, or the assassination of a top Indian leader. Instead of waiting for the mechanised strike corps to make their long journey to the border, the attack would be launched by 8-10 “integrated battle groups” (IBGs), cobbled together from the large number of tanks and reserve infantry in the defensive corps, already located along the border. Benefiting from surprise, and with Pakistan’s armoured reserves divided, Cold Start estimates that many of the IBGs would pierce through Pakistan’s forward defences. That would allow the strike corps, as it reaches the border, to stream through those breaches and penetrate towards the large towns and cities in Pakistan’s heartland. This would allow New Delhi to call off the war quickly, in a victorious position. Western policymakers have been critical of Cold Start, since it alarmed Pakistan into developing TNWs, which are seen as highly insecure and destabilising weapons. Given the Nasr missile’s range of just 60 kilometres, TNWs would per force be physically located with forward commanders, and control over them decentralised early in any conflict. This “de-centralisation” would render TNWs vulnerable to theft by jihadi groups, or unauthorised use by renegade Pakistani commanders. It is unclear whether Pakistan has fool-proof security protocols for TNWs, like preferential access links (PALs). Nor is it known how early, with a battlefield debacle imminent, would control over nukes be handed over to local commanders – probably at the level of corps commanders – who would be presumably more prone to use the weapons.